First rule. You must understand the rules of scuba diving. If you don’t know or understand the rules of scuba diving, go to the second rule. The second rule is that you never dive alone. The third rule is that you always keep close enough to each other to perform a rescue of any kind. The forth rule is that you signal each other and therefor know each other’s signals. Underwater, communication is key. The fifth rule is that you tell the others, for example, when you don’t feel well. The others want to know when you emotionally don’t feel well. Whenever you are insecure, you tell them. This is hard. The sixth rule is that you don’t violate earlier agreed upon rules. The seventh rule is that given rules will be eclipsed the moment any form of panic occurs, you will restore the rules using rationalism first, pragmatism next but emotional feelings last. No matter what. The eighth rule is that the seventh rule is key to survival. These rules make scuba diving an excellent learning school for software development project managers. Now let’s make ourselves a undo command that allows us to wait for asynchronous undo and asynchronous redo. We’re combining QUndoCommand and QFutureInterface here (asyncundoable.h). Dear friends and Maemoans. It is again the time for us to elect the new Community Council. The nomination period starts next Monday, on the 1st of May 2017 and will continue until the 23rd of May 2017. The election starts on Thursday, on the 1st of June 2017 and will continue until the 7th of June 2017. In order for us to keep the community strong, we need to have new people with fresh ideas to carry on the torch. 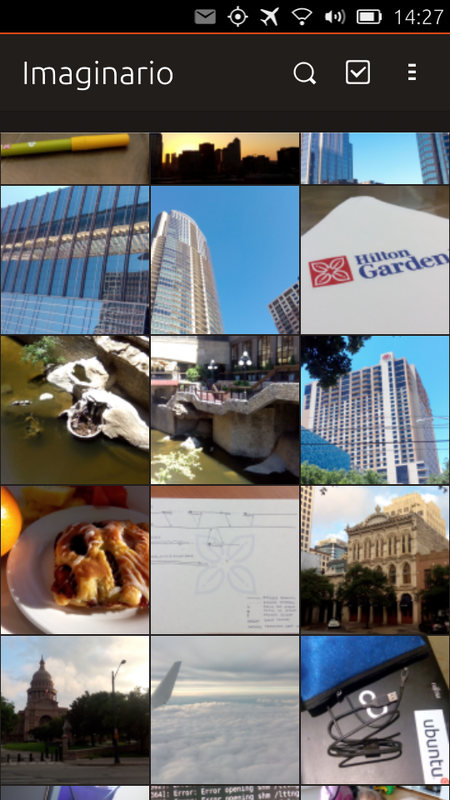 So, please consider volunteering for the position of Maemo Council. 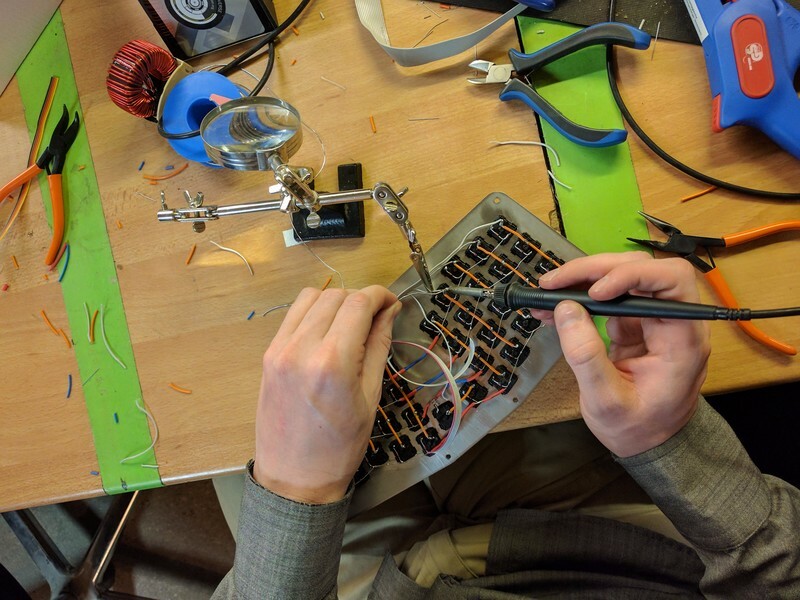 I had the opportunity to try a kit-built Atreus in the Berlin Mechanical Keyboard meetup, and it felt nice. It was time to start the project. 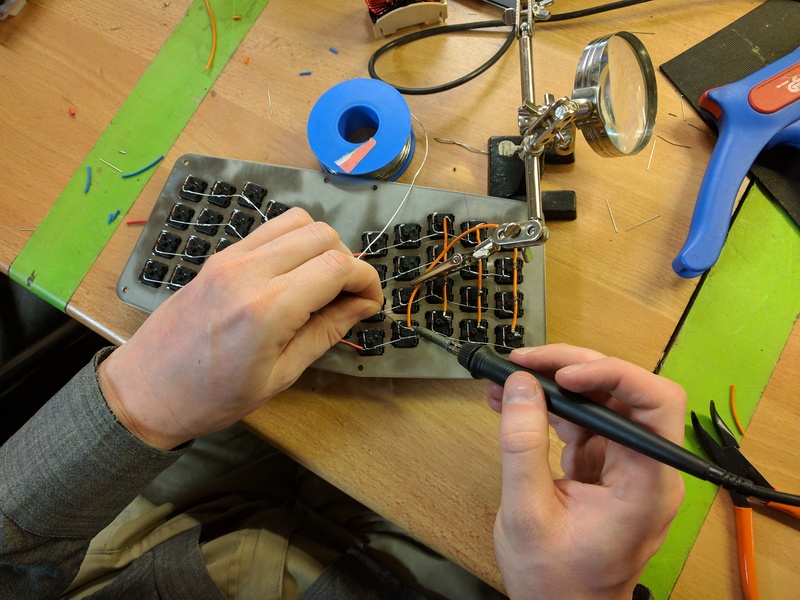 When building an Atreus the first decision is whether to go with the kit or hand-wire it yourself. Building from a kit is certainly easier, but since I’m a member of a hackerspace, doing a hand-wired build seemed like the way to go. 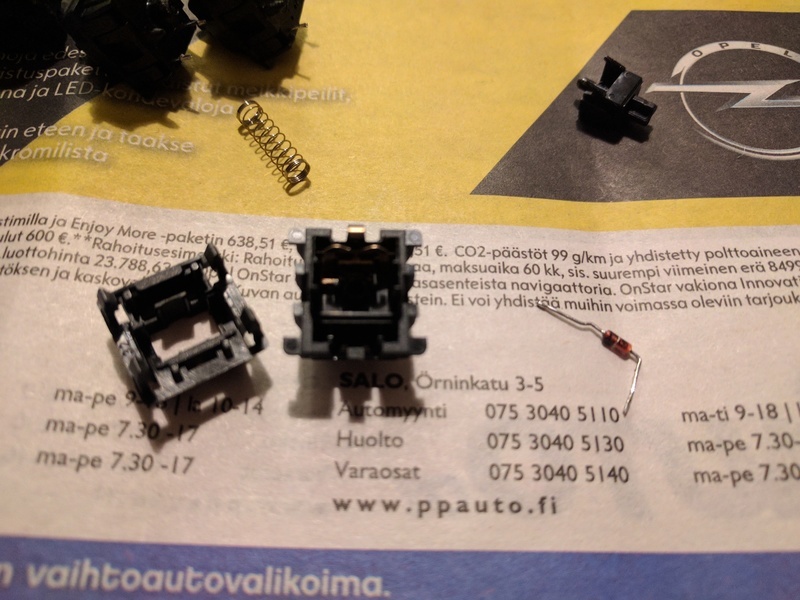 Even though Cherry — the maker of the most common mechanical key switches — is a German company, it is quite difficult to get switches in retail here. 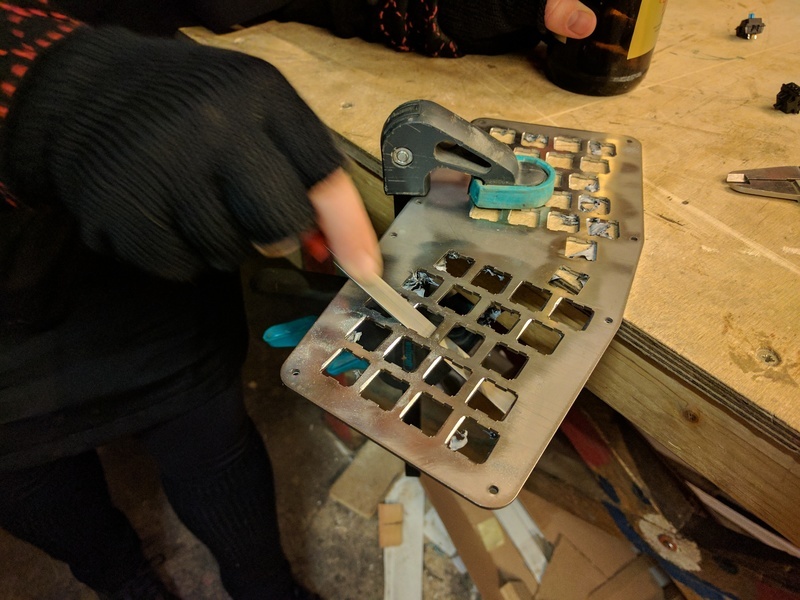 Luckily a fellow hackerspace member had just dismantled some old mechanical keyboards, and so I was able to get the switches I needed via barter. The Cherry MX blues are tactile clicky switches that feel super-nice to type on, but are quite loud. For modifiers I went with Cherry MX blacks that are linear. This way there is quite a clear difference in feel between keys you typically hold down compared to the ones you just press. 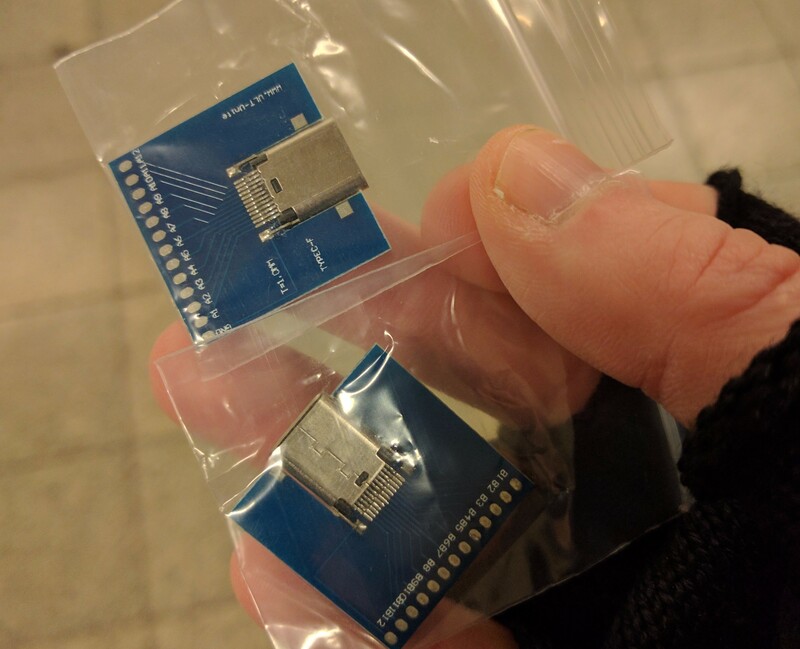 The diodes and the microcontroller I ordered from Amazon for about 20€ total. At first I used a set of old keycaps that I got with the switches, but once the keyboard was up and running I upgraded to a very nice set of blank DSA-profile keycaps that I ordered from AliExpress for 30€. That set came with enough keycaps that I’ll have myself covered if I ever build a second Atreus. All put together, I think the parts ended up costing me around 100€ total. When I received all the parts, there were some preparation steps to be made. Since the key switches were 2nd hand, I had to start by dismantling them and removing old diodes that had been left inside some of them. 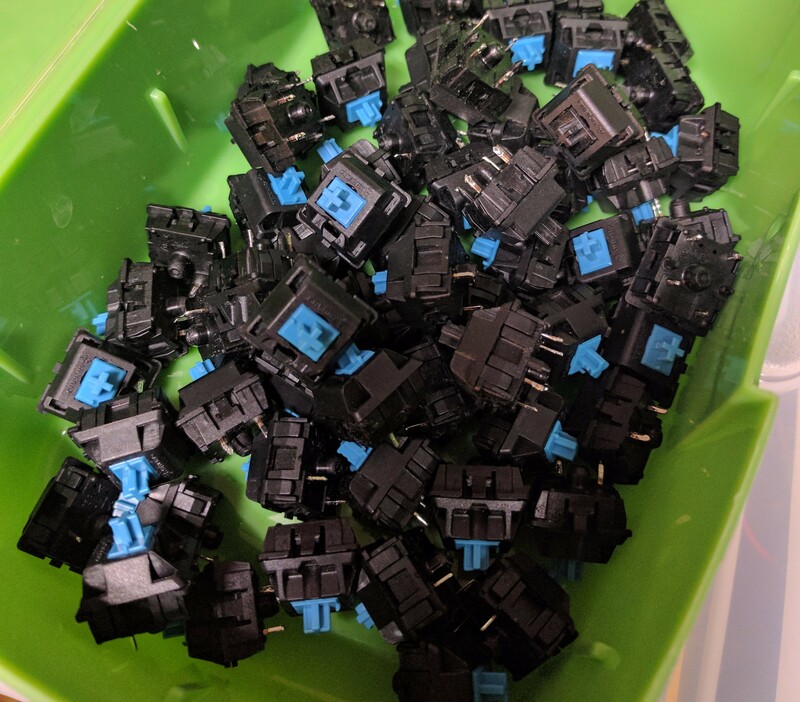 The keycaps I had gotten with the switches were super grimy, and so I ended up sending them to the washing machine. After that you could see that they were not new, but at least they were clean. 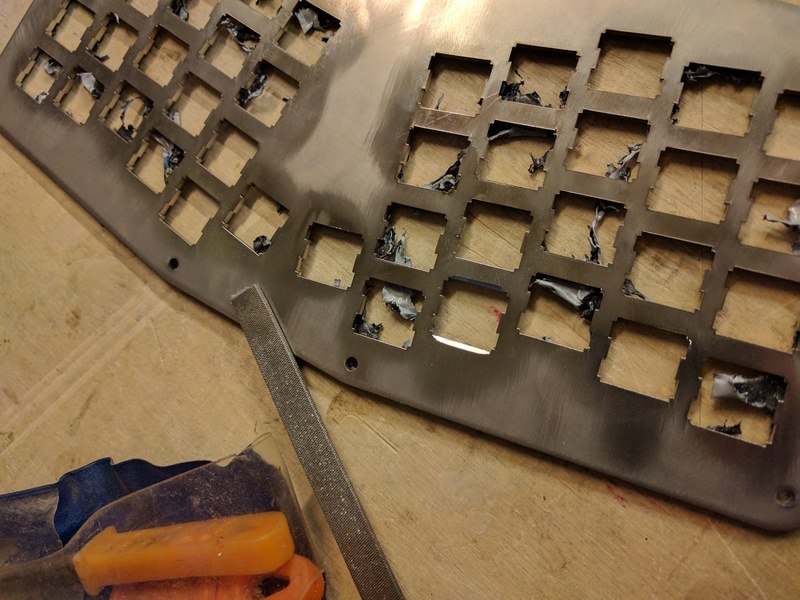 With the steel mounting plate there had been a slight misunderstading, and the plates I received were a few millimeters thicker than needed, so the switches wouldn’t “click” in place. 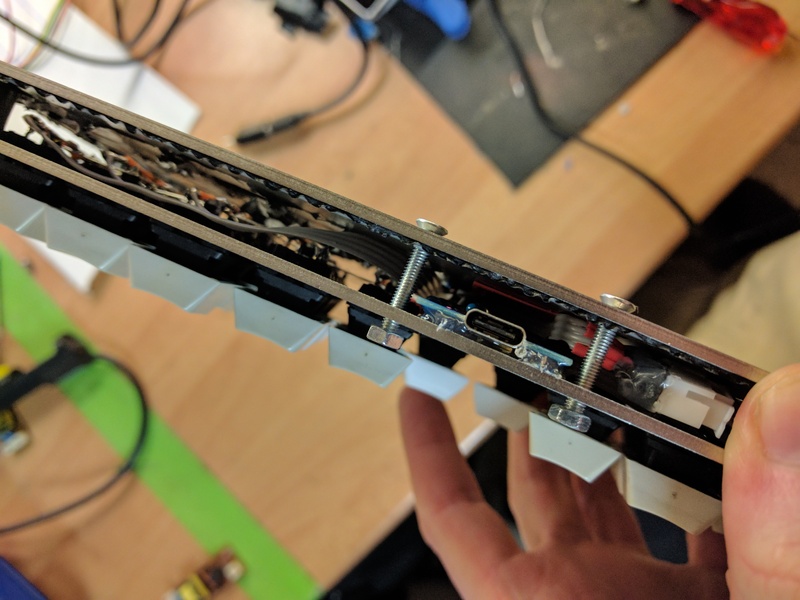 While this could’ve been worked around with hot glue, we ended up filing the mounting holes down to the right thickness. 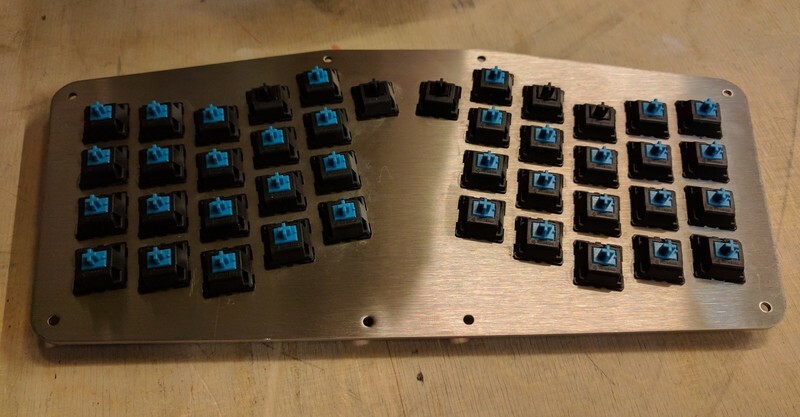 Once the mounting plate was in the right shape, I clicked the switches in and it was time to solder. 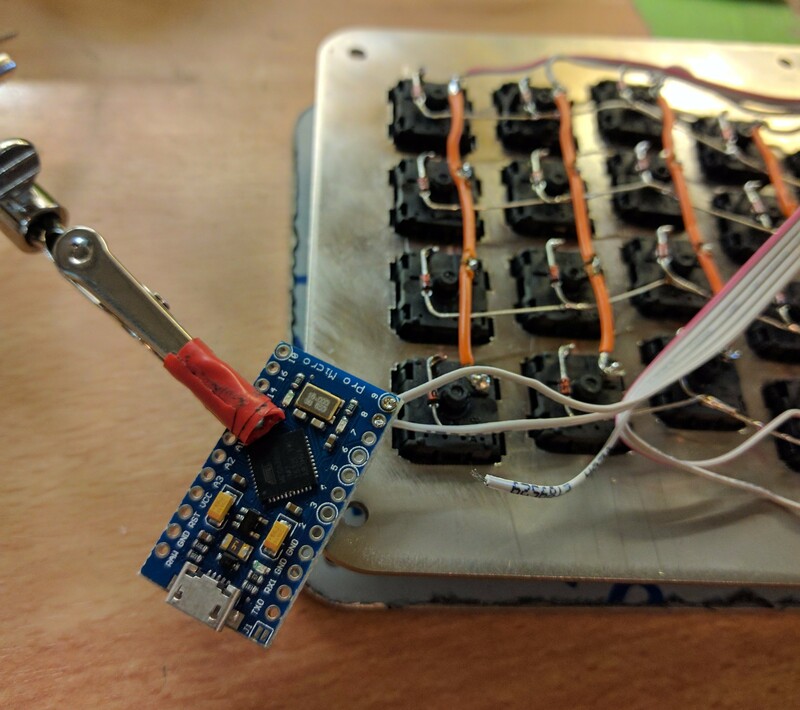 Hand-wiring keyboards is not that tricky. 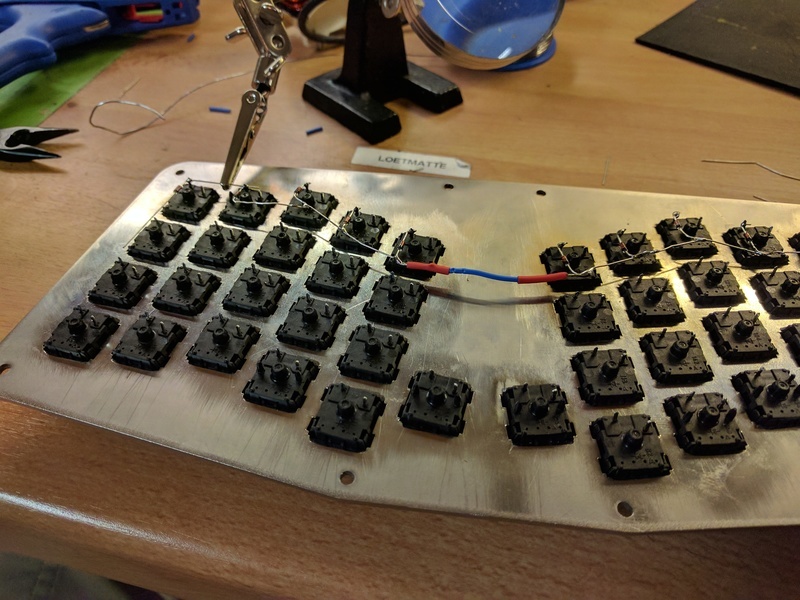 You have to attach a diode to each keyswitch, and then connect each row together via the diodes. The two thumb keys are wired to be on the same column, but different rows. Then each column is connected together via the other pin on the switches. After these are done, connect a wire from each column, and each row to a I/O pin on the microcontroller. If you haven’t done it earlier, this is a good stage to test all connections with a multimeter! 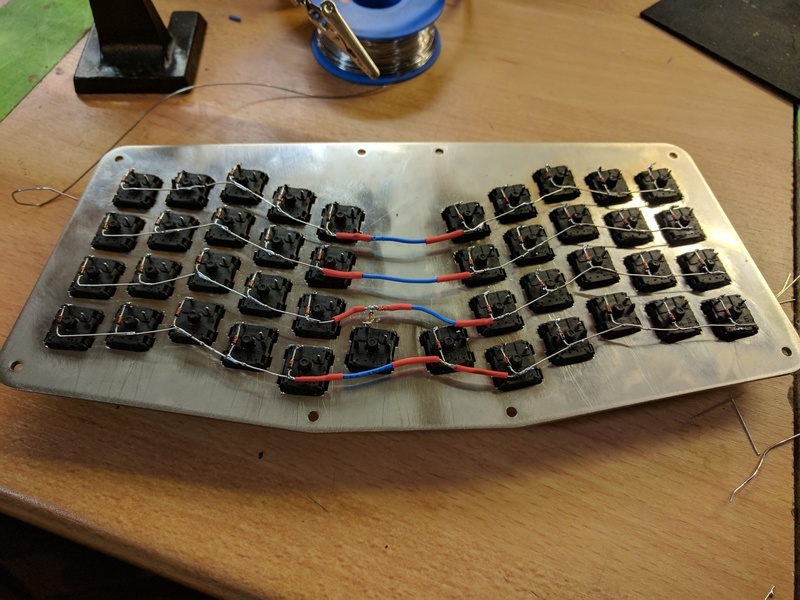 After finishing the wiring, I downloaded the QMK firmware, changed the PIN mapping for how my Atreus is wired up, switched the layout to Colemak, and the keyboard was ready to go. Don’t mind the key labels in the picture above. These are the second-hand keycaps I started with. Since then I’ve switched to blank ones. The default Atreus design has the USB cable connected directly to the microcontroller, meaning that you’ll have to open the case to change the cable. To mitigate that I wanted to add a USB breakout board to the project, and this being 2017, it felt right to go with USB-C. 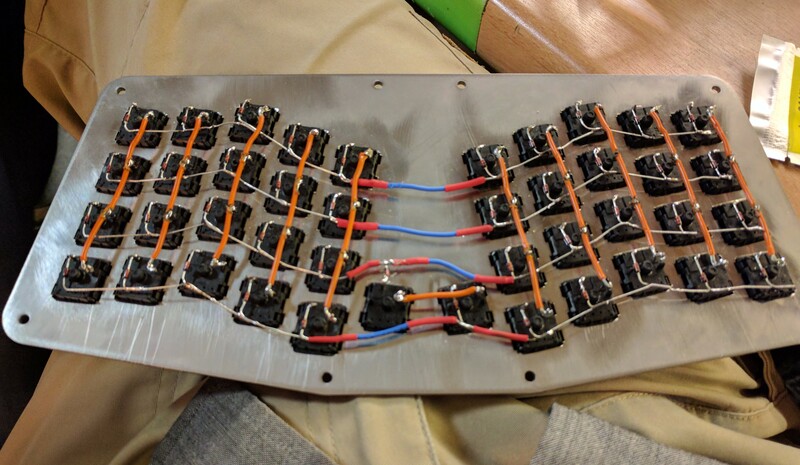 Here is how we ended up wiring the breakout board. 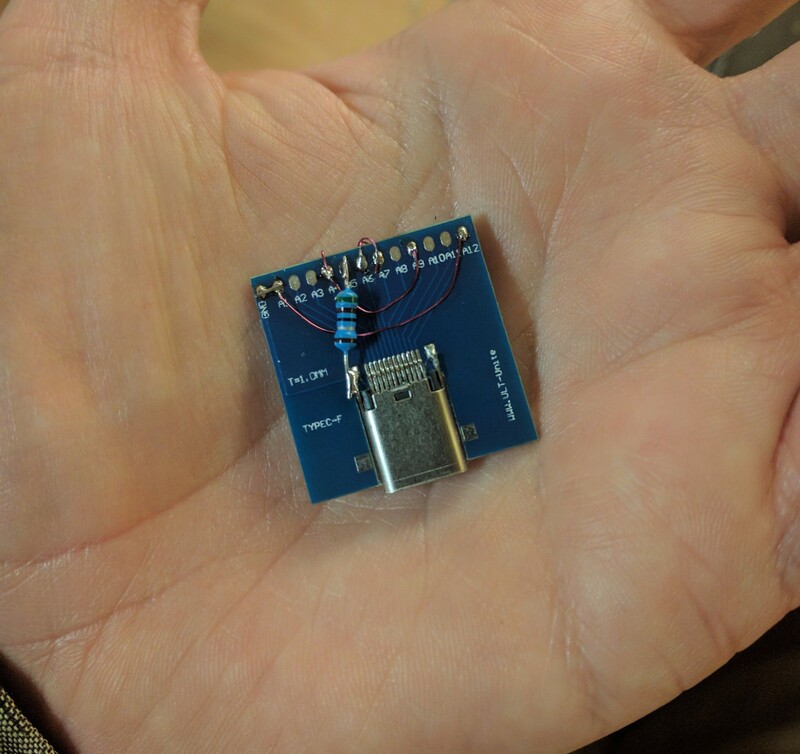 After these you only have four wires to connect to the microcontroller: ground, power, and the positive and negative data pins. 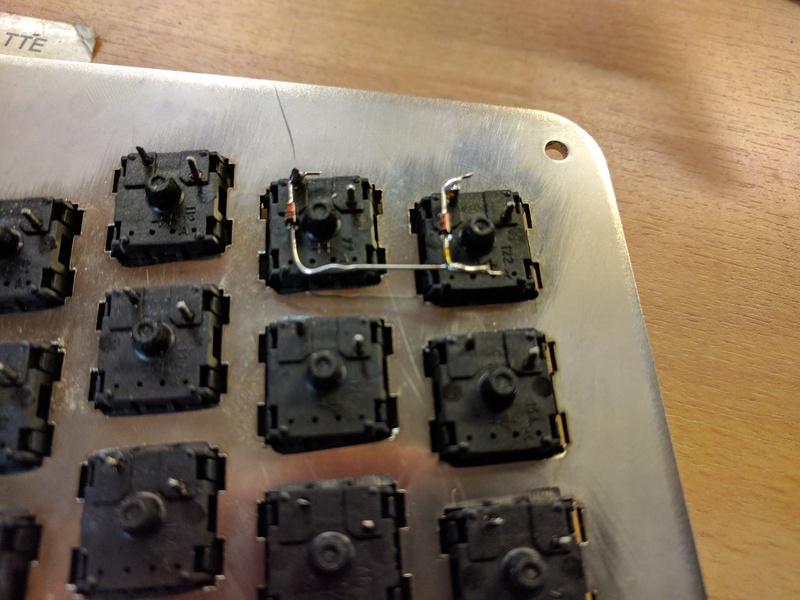 This Atreus build log was useful for figuring out where to connect the USB wires on the Pro Micro. Once all was done, I had a custom, USB-C keyboard! 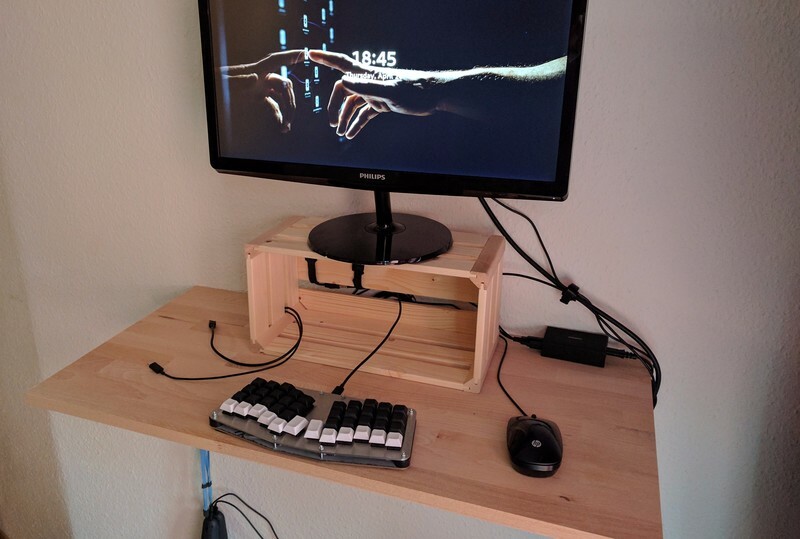 Now I have the Atreus working nicely on my new standing desk. 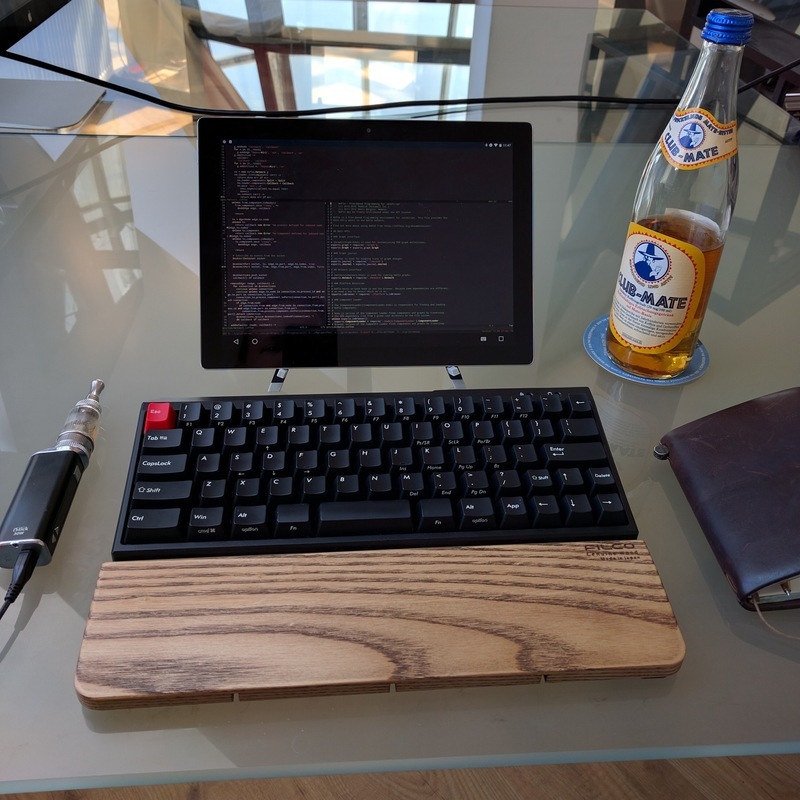 Learning Colemak is a bit painful, but the keyboard itself feels super nice! However, I’d still like to CNC mill a proper wooden case for the keyboard. I may update this post once that happens. 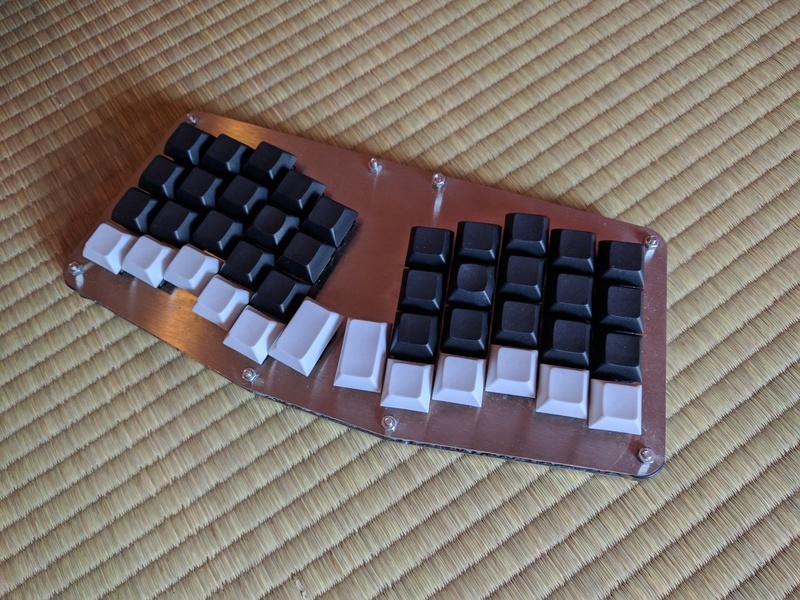 I’m also considering to order an Atreus kit so I’d have a second, always packed for travel keyboard. 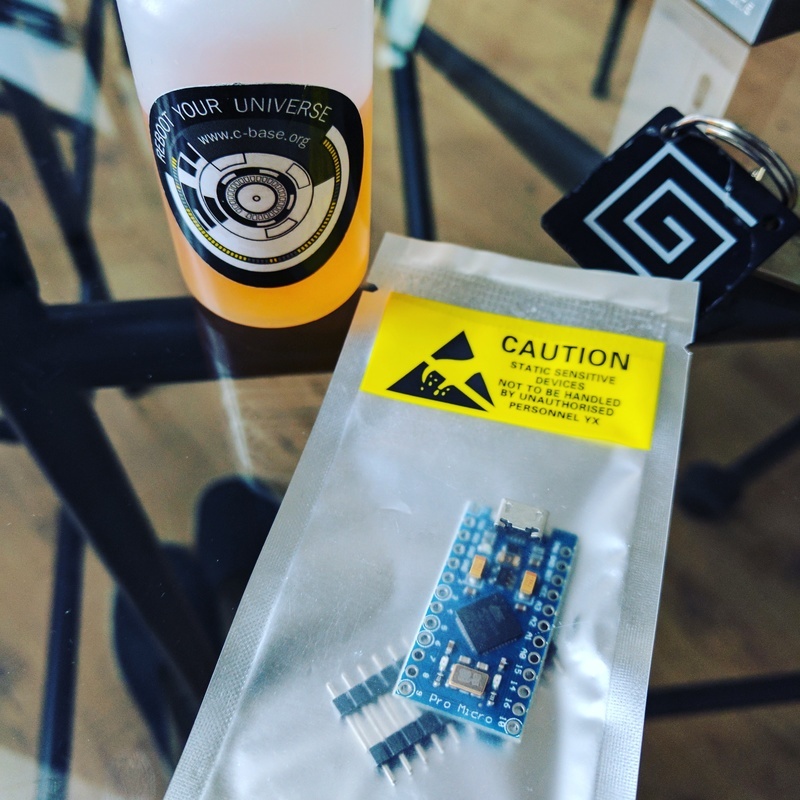 The kit comes with a PCB, which might work better at airport security checks than the hand-wired build. Another thing that is quite tempting is to make a custom firmware with MicroFlo. I have no complaints on how QMK works, but it’d be super-cool to use our visual programming tool to tweak the keyboard live. Big thanks to Technomancy for the Atreus design, and to XenGi for all the help during the build! I’m not telling you today, because I want this to settle in our project first. I’m sure we will find problems. These six years I've spent at Canonical have literally been flying. 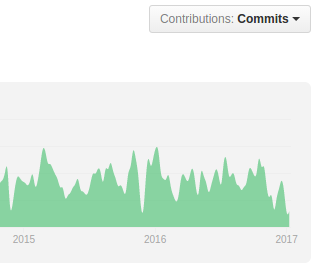 I enjoyed my work from the very first day, when I was assigned to the Unity 2D team, developing a lightweight desktop environment for Ubuntu, though I stayed in that team just for a few weeks. The next task, which I've been carrying on till today, has been implementing the Online Accounts feature in Ubuntu; this project has been especially dear to me, given that I got to reuse and improve much of the work we developed for the Nokia N9 phone. 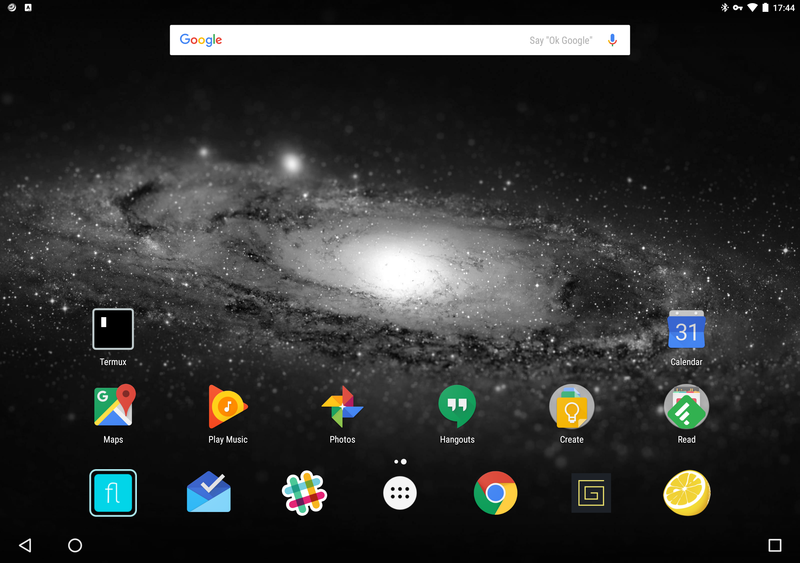 Seeing it being adopted also by Sailfish OS and KDE has been a major satisfaction, and a proof that we were on the right track. And indeed, porting the UI to Qt/QML for running in Unity 8, plus extending and simplifying the APIs and helping with the development of client applications has been a fantastic ride. 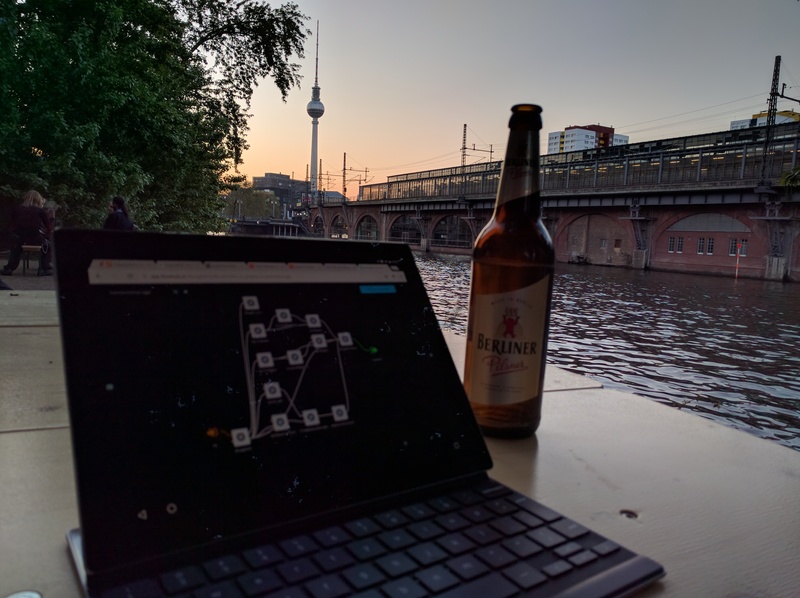 In the times where calm was reigning in the project, I reached out to other teams and offered help, mainly for improving the geolocation service and the webapps project. 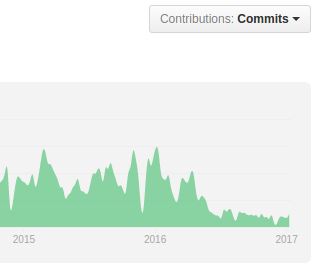 Unfortunately, with the decision to terminate the development of Unity8 and to set aside the convergence goals, all of the above is no longer relevant for Canonical's future and I, along many other developers, have left the company. 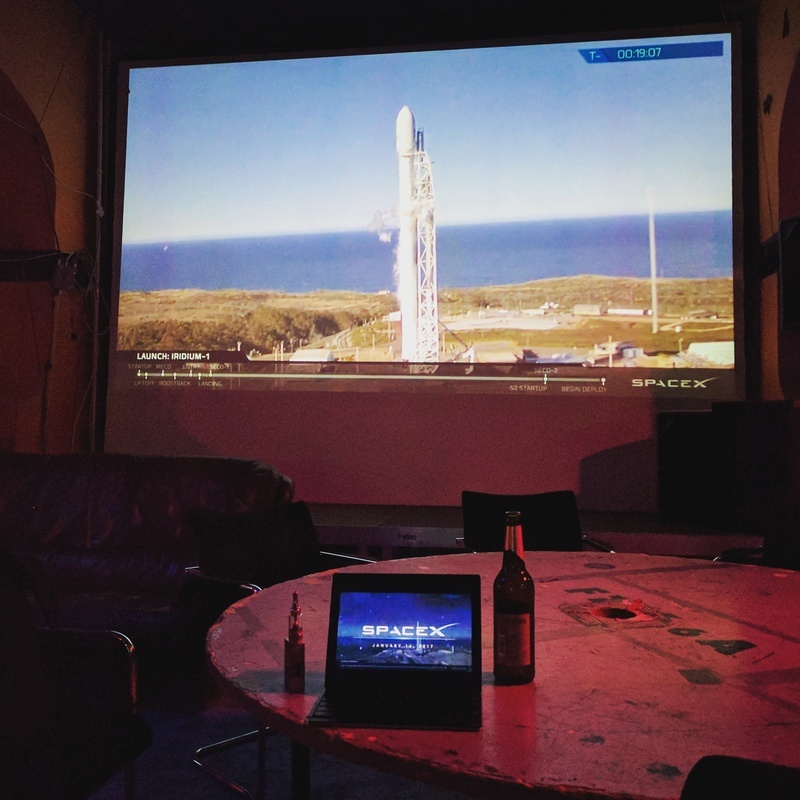 If you wish to see my code, please have a look at my gitlab, github and launchpad accounts. Ok, first the “design”. We see a lot of behaviors, for something that can do something. The behaviors will perform for that something, the actions it can do. That is obviously the strategy design pattern, then. Right? That’s the one about ducks and wing fly behavior and rocket propelled fly behavior and then the ostrich that has a can’t fly behavior. And undo and redo, that certainly sounds like the command pattern. We also have this neat thing in Qt for that. We’ll use it. We don’t reinvent the wheel. Reinventing the wheel is stupid. Let’s create the duck. I mean, the thing-editor. As I will use “Thing” for the thing that is being edited. We want copy (sync is sufficient), paste (must be aysnc), and edit (must be async). We could also have insert and delete, but those APIs would be just like edit. And that would make the example only longer. Paste would usually be similar to insert, of course. Except that it can be a combined delete and insert when overwriting content. The command pattern allows you to make such combinations. Not the purpose of this example, though. Enough explanation for a blog. Let’s start! The ThingEditor, is like the flying Duck in strategy. 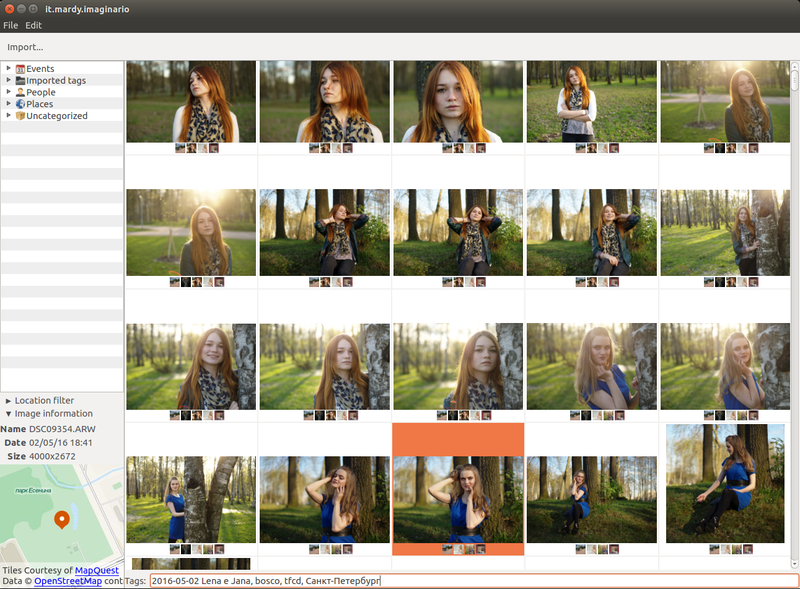 This is going to be more or less the API that we will present to the QML world. It could be your ViewModel, for example (ie. you could let your ThingViewModel subclass ThingEditor). For QUndo we’ll need a QUndoCommand. For each undoable action we indeed need to make such a command. No worries, it’s easy. You could add more state and pass it to the constructor. It’s common, for example, to pass Thing, or the ThingEditor or the behavior (this is why I used QSharedPointer for those: as long as your command lives in the stack, you’ll need it to hold a reference to that state). You can (and probably should) also make this one abstract (and/or a so called pure interface), as you’ll usually want many implementations of this one (one for every kind of editing behavior). This is like the fly behavior in the duck that flies -example of strategy. 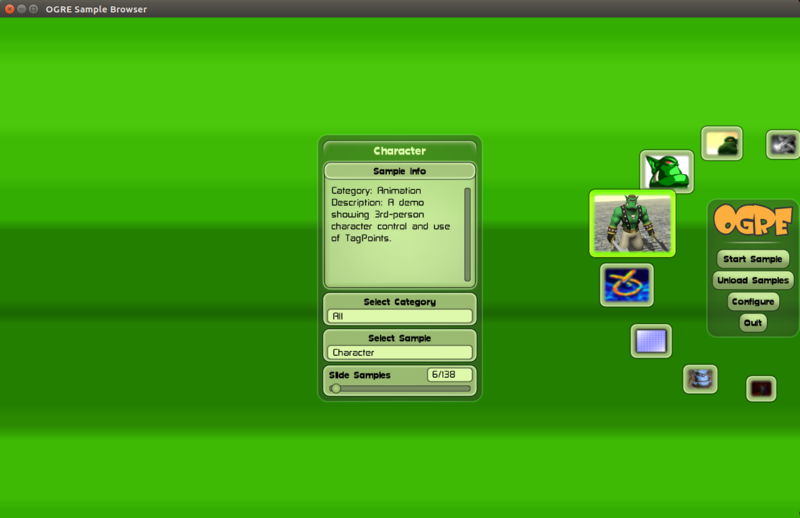 Note that it leaks the QUndoCommand instances unless you handle them (ie. storing them in a QUndoStack). That in itself is a good reason to call the thing abstract. And now we can finally make the whole thing undoable by making a undoable editing behavior. That’s like the fly with wings behavior of the duck that flies -example of strategy. The edit with undoable behavior of the Thing editor. Right? I’ll leave a non-undoable editing behavior as an exercise to the reader (ie. just perform redo() on the QUndoCommand, don’t store it in the QUndoStack and immediately delete or cmd->deleteLater() the instance). Note that if m_synchronous is false, that (all access to) m_undoStack must be (made) thread-safe. The thread-safety is not the purpose of this example, though. In practice I’ve only taken with me when there has been a longer trip where I know that I’ll be doing a lot of typing. 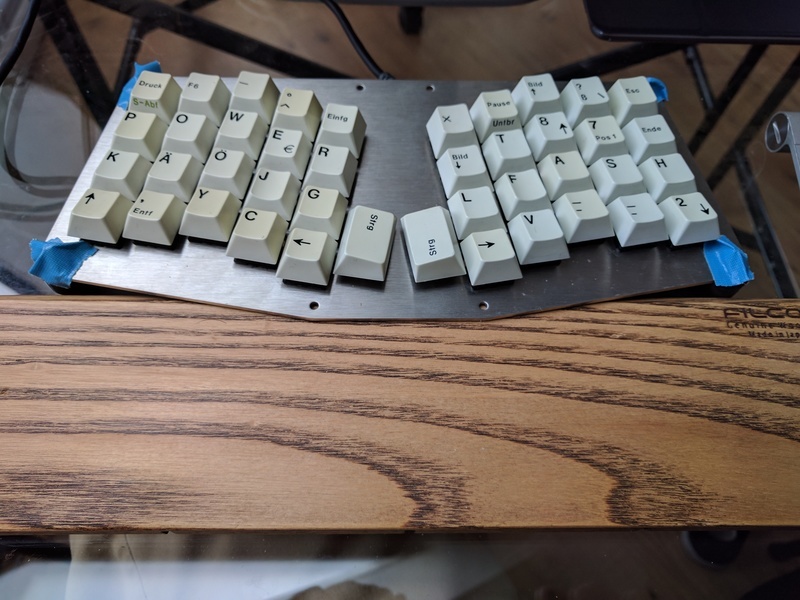 To solve this, I’m actually looking to build a more compact custom mechanical keyboard so I could always have it with me. 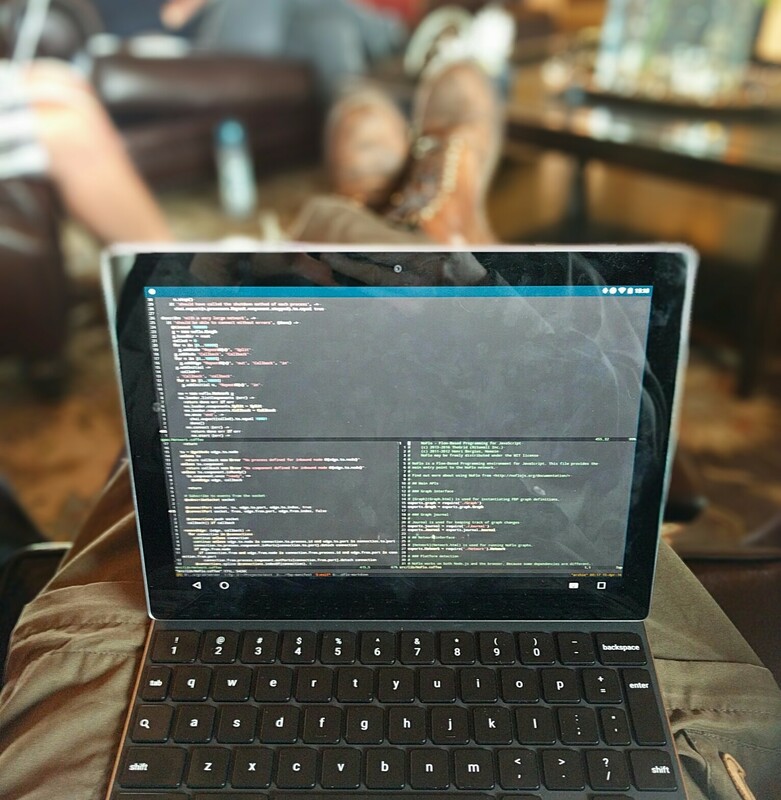 The first Maemo Coding Competition for all Maemo derived systems, including but not limited to Maemo and SailfishOS. This year's competition has the following three categories: Something new, Fixing/Updating and Beginner. Whether you are an experienced developer, porter, hacker or just a beginner on your very first hacks/codes, we have a category that suits you and your coding skills! If you are new to programming or want to learn, here's the excuse to finally make something. Anything. Entries for Maemo & Mer-based devices are eligible. The timetable for the competition is the following: The competitions begins on Tuesday, 1st of November, and will be running for 3 months until Tuesday 31st of January 2016. You can enroll into the competition at any time, however, all the entries for the competition must be submitted no later than by 23:59 on Tuesday, 31st of January(UTC time). Testing/reviewing will take two weeks, from 01.02.2017 to 15.02.2017 and voting will run from 16th of February until 28th of February 2017, 23:59 UTC. Follow the links to the wiki below for more information. If you would like to have an App, a Port, a Fix, a Hack or etc. 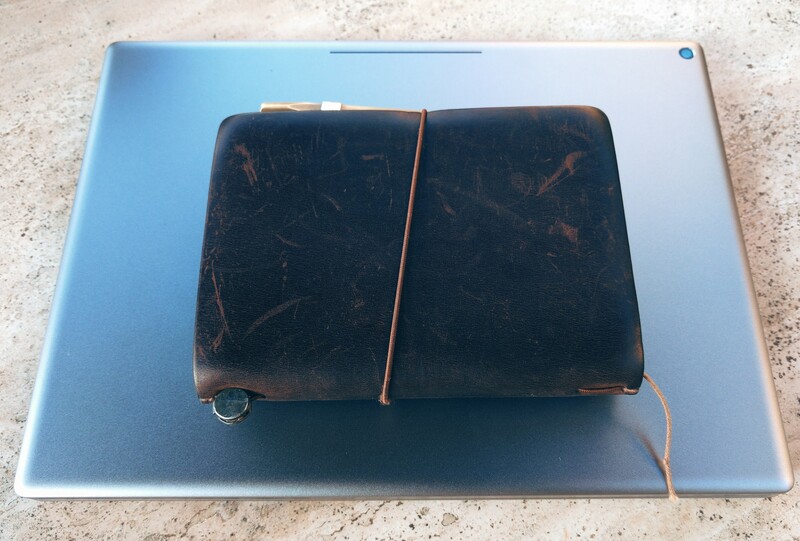 but you can't code it yourself, don't worry, just write your ideas in here! Many developers would be happy to get a new idea input. We are relying on your donations towards the Community Prize Fund. You still have questions? Contact us!